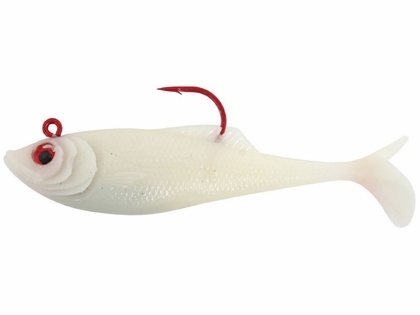 These are nice swim baits with great hooks. Stay sharp and handle all type of strikes. 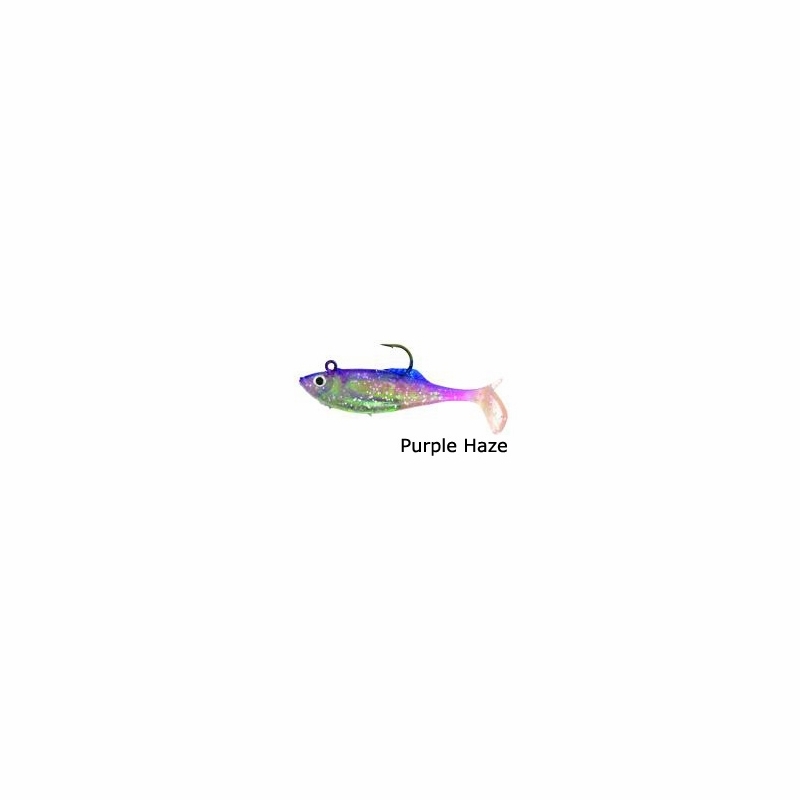 Fish can't resist the action and hologram colors that this lure produces. When all else fails pull this out of your bag. Great price for what you are getting out of it. 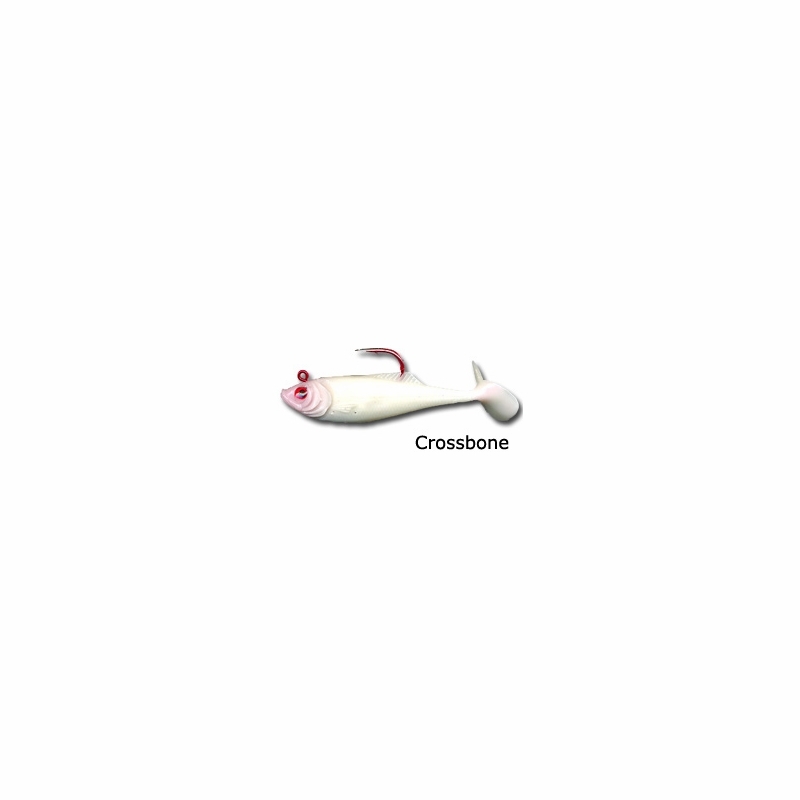 works very well for small fish when it is cold. I have good luck with this all the time. Calcutta is a very good brand for making artificials. 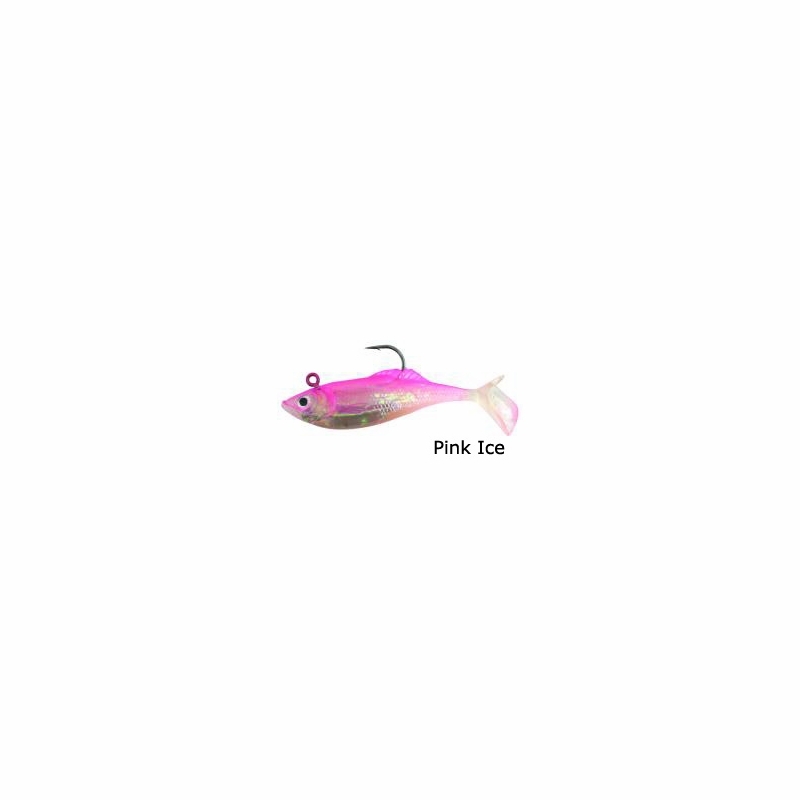 Late in the season, the stripers get very picky on lures, off the pier, I let this sink all the way down and I will catch big fish on this small lure. Great new colors ,great price. I've had goodluck using these soft swim baits on schoolie stripers and trout. They would be deadly if a fish attracting were added. ProsGreat colors to choose from. Good action. Sharp hooks. Really good price.